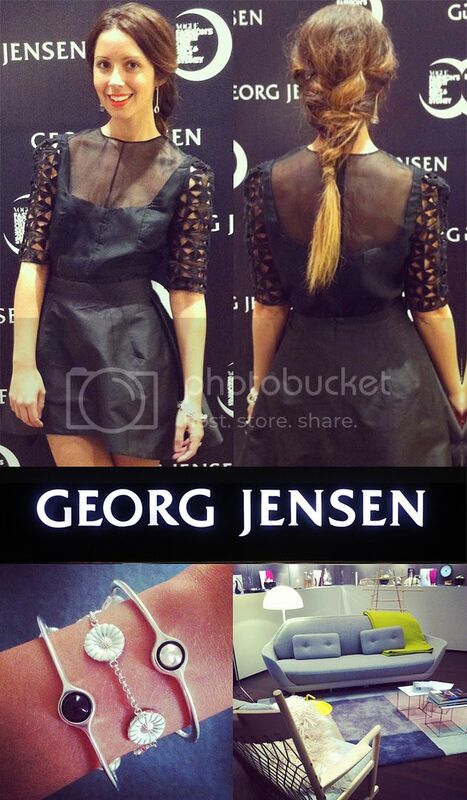 FRIEND IN FASHION FOR GEORG JENSEN, VFNO — Friend In Fashion | By Jasmin Howell | Fashion. Travel. Lifestyle.